Jaswinder Singh!! A Young Ghazal Maestro!! The best among all contemporaries!! Jaswinder singh is the most promising and dedicated ghazal singer of the contemporary music world. He has done lot of hard work on his singing, style and silky melodies voice to standout among the ghazal maestros. It’s always said that someone has been blessed with gifted voice but I never do agree with this approach because it shows that someone is been blessed with gifted talent only and he doesn’t work hard. I believe that if one has god gifted talent then one needs to do more polish on it and it requires pure hard work, true passion and dedication, which can be felt in jawinder’s singing undoubtedly. Currently we could find the most untrained voices in the industry and they all are surviving because of the good money and jack. But in Jaswinder’s case it’s not like that he proved himself with his own unique style and presentations. He won mega finals of the most popular zee's musical programme TVS Sa-Re-Ga-Ma in 1999 (he was with a unanimous decision awarded the trophy of an outstanding singer by eminent maestros like Pt Vilayat khan Saheb, Pt Shiv Kumar Sharma, Smt Girja devi, Pt Ramnarayan, Shri Anil Biswas & Ustad Zakir Hussain). Though his father is very famous music director Kuldeep Singh of “Saath Saath” and “Ankush” movie and gave the finest compositions…”Tumko dekha to ye khayal aya” and “Itni Shakti humein de na data” to the indian film industry yet he has made his own reorganization and presence in the Indian music world. 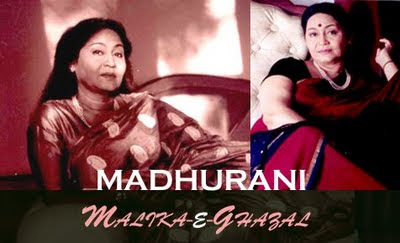 Amazing ghazal with soft magical voice…..Superb!!! This is wonderful composition and singing!! !……No words for it…Head’s off !!! Recently his third ghazal album Ishq Nahin Asaan’ launched. It contains seven ghazals and one nazm. 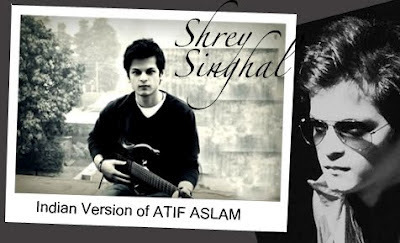 The subject of the album is romance and all the ghazals/nazms are written by the master shayars/poets like Mirza Ghalib, Faiz Ahmed Faiz, Jigar Muradabadi, etc. The music has been composed by Shri Kuldip Singhji. Few days back, Jaswinder briefed about his new album in an interview…. “We have tried to give a new contemporary sound to the album, which is being released by the SAREGAMA- HMV label worldwide. We have also shot a music video, which is directed by Raajeev Walia, and will soon be on the air. 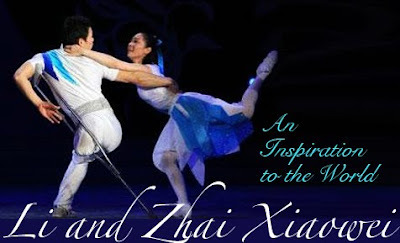 The poetry is very simple and the music very modern. We are hoping that this album will be enjoyed by not only the classes but also the masses. I really feel honored that the great Shabana Azmi and Javed Akhtar saheb did the honours of releasing my album. Kailash Kher who is a Sufi maestro also was there to support me and the ghazal genre! Jaswinder, a postgraduate in philosophy, primarily learnt music under the watchful and selfless guidance of his father. And obtained training in classical vocals from Dr. Sushila Pohankar & Pt Ajay Pohankar. 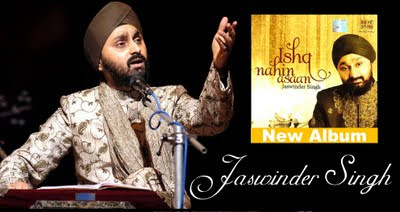 The ghazal maestro Shri Jagjit Singh has also extended a lot of encouragement and has inspired and appreciated Jasvinder’s performances and his command on vocal skills. His performance was well appreciated at the very prestigious Khazana Ghazal festival in mumbai along with Shri Pankaj Udhas, Anup Jalota, Talat Aziz and many more. Jaswinder Singh has also formed a novel concept on Urdu poetry called "Ghalibnaama" based on Ghalib's interesting letters and ghazals. Jaswinder’s new musical presentation titled “ Sheeshon ka Masiha “ is a superhit theatrical concert based on the life sketch and poetry of the legendry poet “ Faiz Ahmed Faiz” in which the great artists like Shabana Azmi & Javed Akhtar do the narration and Jaswinder sings Faiz’s ghazals and Nazms. Currently. Jaswinder is working on the release of his next album and forthcoming International tours and concerts and has many offers from leading film directors which he is currently working on and promises the ghazal lovers rhythmic, syntax-soothing sentimental soulful ghazals on romance, love, intoxication, separation and longing blended perfectly with his mellifluous, suave and dulcet voice. At the end I would request to all ghazal listeners that please listen, encourage and promote our new young ghazal artists like jaswinder singh who truly deserves the success, rewards and praise by the audience. If you are a good listener, go and buy his albums…..Once you will listen him, I am sure that you will become a great fan of him. Forget about mehndi hasan, ghulam ali and jagjit singh for the time being because they are legend and they would be but now the time needs some change and it's demanding the young masters. I am also a big fan of these legends but I have no hesitation to write that for the last 10 years jagjit singh and ghulam ali have been making same kind of compositions with same treatment. They have been successful, established and now encashing their name only. Why ghazal is out of the trend now days because the successful ghazal singers follow the same compositions, style and poetry but in this case jaswinder’s fresh voice and new compositions are not disappointing us. His soothing style and sheer music could be the best remedy for any patient. By the true effort of Jaswinder Singh, The genre of ghazal will again take place on top where it's deserved. I wish all the best to him!!! God Bless!! Great Guy!! Great Artist! God bless him always! i actually watched the video for about 9 times after my 1st play....!!! jaswinder ji ur voice iz so magical so soothing so flawless that it made me ur fan the day i heard this song.....!! !